No Sombra de Plata so this became a three way. The guy named after the promotion won. good match. Dragon Bane attacked Laredo Kid after. Pirata faked a foul. 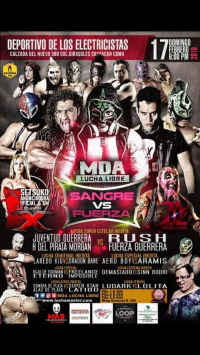 MAD (which now included Sinn Bodhi) attacked Fuerza Guerrera post match. 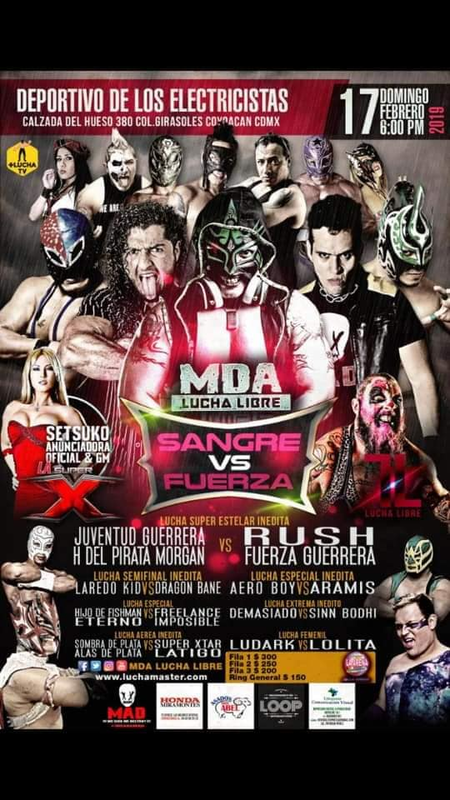 Mask/hair match challenges followed, along with Fuerza saying he'd bring in his own group to feud with MAD.